15 creepy and suspenseful books to read summer 2017. If you love Stephen King, these books are worth a read! 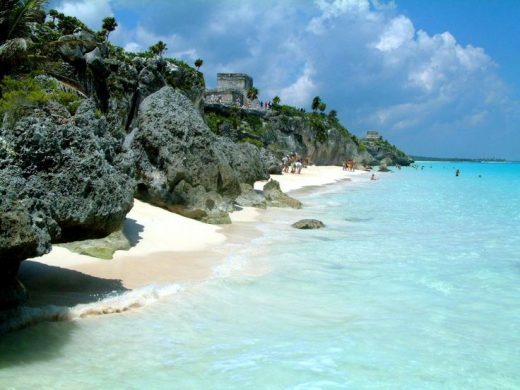 Tulum, Mexico……This place is seriously a hidden gem with ruins, cenotes and we stayed in a beach hut with the most amazing view!